 While mystride will be fun, interesting, and rains cute little carrots, it is not a game. mystride will be a way to keep track of your progress and stay connected to other equestrians. It's kind of like social media with an activity tracker with a lot of fun extras to enhance your everyday equestrian experience.